Our courteous and professional chauffeurs will ensure you be brought to and from your airport destination in style, class and comfort. 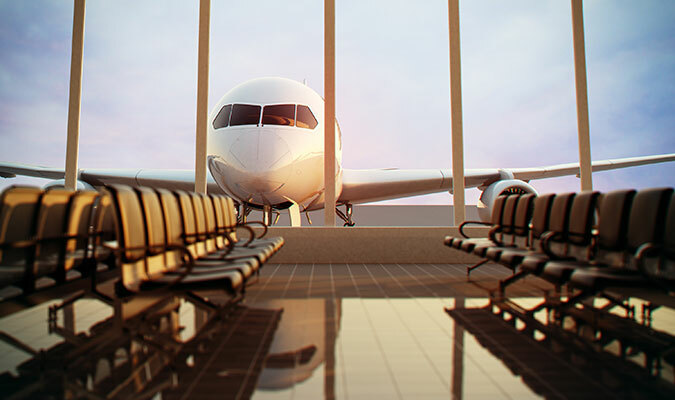 With an up to date fleet consisting of sedans, SUV’s, limousines, and Mercedes Sprinter vans, we service all the Tri-State airports from JFK, LaGuardia, Newark to Islip Airport. Our company provides service to many corporations, we are custom to carry airlines crew and other executives from different companies to and from JFK international airport and to the city and surrounding areas. With professionalism and reliability, your special day becomes less stressed. Our vehicles of all sizes for you and your guest will transport you with style and comfort. 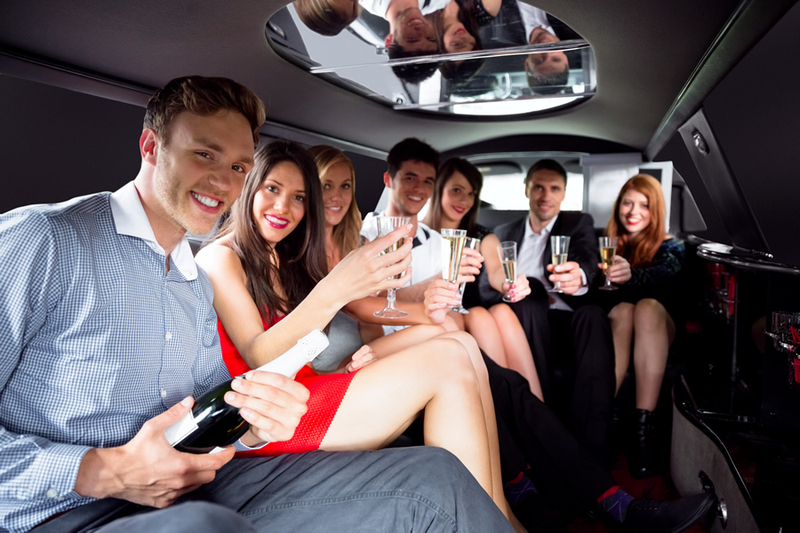 Complimentary champagne and red carpet go hand in hand with the courteous chauffeurs we offer you. Complete your weddings experience with a company that does it the right way. Arrive to the club or restaurant smooth and classy, enjoy the entertainment of our fully loaded vehicles. With supreme service in a wide range of vehicles from Limousines, SUV to Sedans our clients will feel the true essence of elegance and luxury. When the part is big and you to bring everybody together! 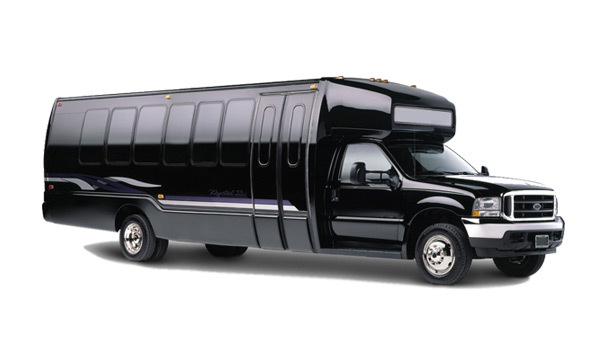 We are ready for your transportation needs with our party buses! You just ned to have fun and enjoy the ride while we drive you to your destination! Close your chapter in High School with a bang. An up to date fleet of vehicles gives you the opportunity to choose the way you will be remembered by your peers. We want to make your prom night memorable, just take us along for the ride. Quotes are free, just click on the button and well help you! I used this service to and from Times Square via JFK airport ! !this a Top notch service !! John and Nabil were wonderful and I would highly recommend this company !!! Golden Class Limo on Limoscanner was really great! I was surprised how quickly the driver was ready to pick up on time. I am impressed and 100% satisfied with the company service. One of the best service! Very clean and elegant! I would highly recommend them.